Check out the Treasure Island Flea Market this weekend! They keep adding more fun to the mix. Now they offer a farmer's market, with at least 15 local farm stand vendors. 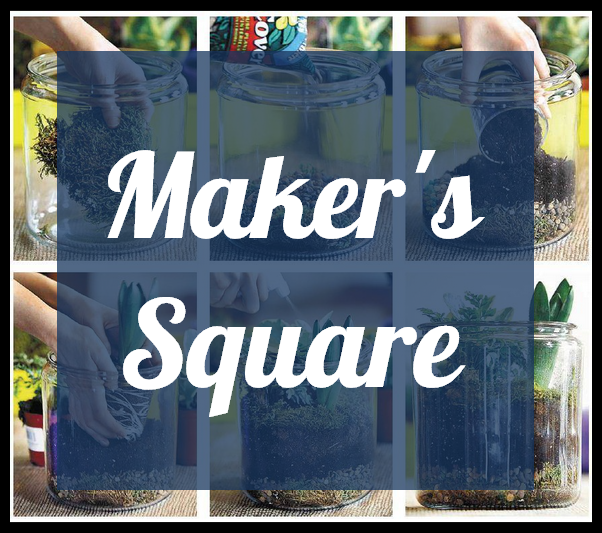 They also now have Maker's Square, with classes like "make your own terrariums" or "how to waterproof your jeans." If you like DIY classes, come for these! Some are free, and those that cost are affordable. In addition to the 350+ vendors, you'll find more than 20 food trucks, live music, drinks (cocktails, wine and beer) and a great city view.